If you were a child of the ’80s and early ’90s, then the names Tony, Angela, Sam, Jonathan, and of course, Mona, ring some serious, manny-related bells. 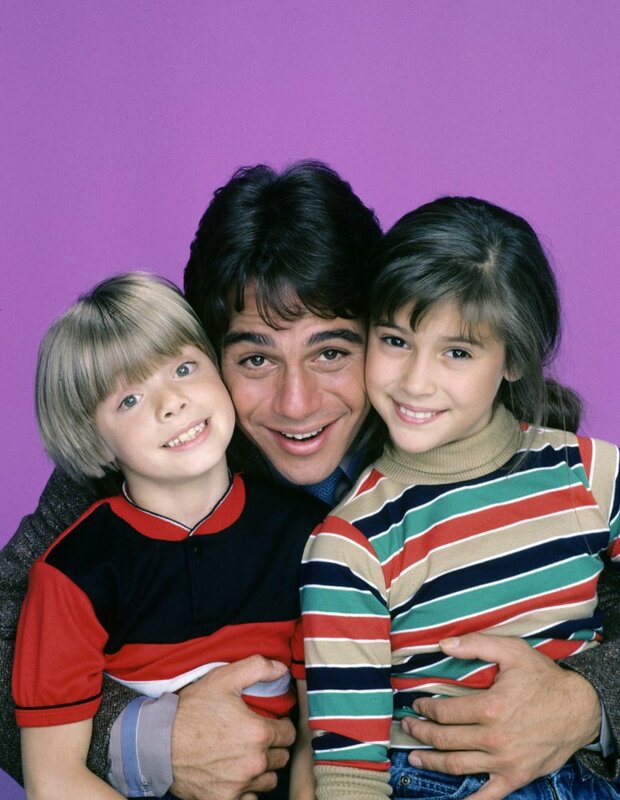 And for those of you who don’t know, they’re the characters from the super successful family sitcom, Who’s The Boss, which starred the likes of Tony Danza and Alyssa Milano. And thanks to Entertainment Weekly, the whole gang reunited to reminisce about their days on set and to catch up with each other. And our nostalgia levels just went through the freaking roof. "Tony really took responsibility. On Wednesday mornings we’d come in, and he’d have read all the newspapers and do current events with the kids. The mensches they are today have a lot to do with that. We were their home away from home. They had their own parents, and their parenting was great. But Tony felt very strongly that when you came to work, this is the way it’s going to be done." "I say all the time that these guys were as responsible for raising me as my own parents. We were together from the time I was 11 till I was 19 years old! That’s your entire formative years!" Danny Pintauro, who played Jonathan, added that he even used to have to bring in his report cards because his TV parents (well, TV mom and manny) held him to incredibly high standards and always stressed the importance of doing well in school. He added that he used to give his TV mom and grandma presents at Christmas. Awwww! So this is kind of exactly what we wanted (aka needed) to hear. And we’re now officially obsessed with the fact that the cast really was a family behind-the-scenes.